Here we are again in the midst of the holiday hustle and bustle. During this very busy season, we want to stop to take a few minutes to wish you a happy holiday and wonderful New Year. At this time of the year, we believe it’s important to reach out with a very BIG thank you! We know that making decisions about your insurance needs isn’t easy, so we appreciate the trust you place in us throughout the year. We hope to continue to serve your needs in the coming year. Once again we offer our appreciation to you for helping us make 2018 such a memorable year. 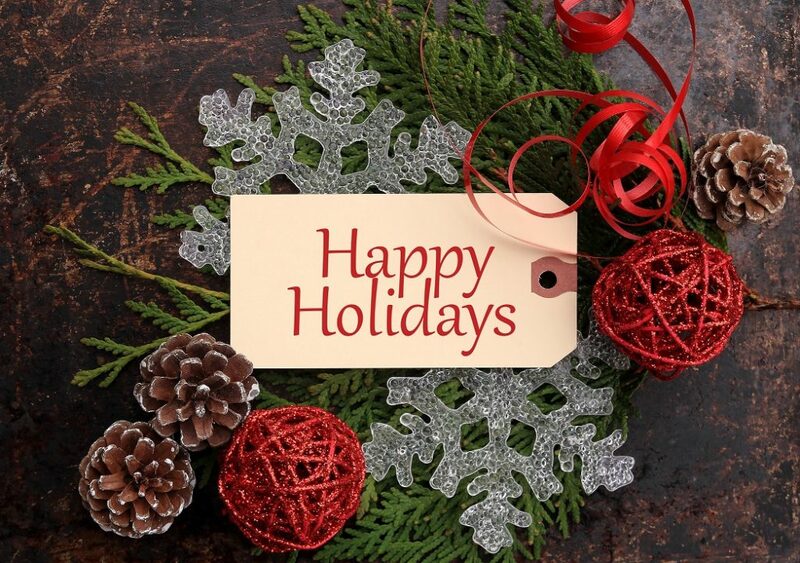 From our family to yours, have a safe and happy holiday season.